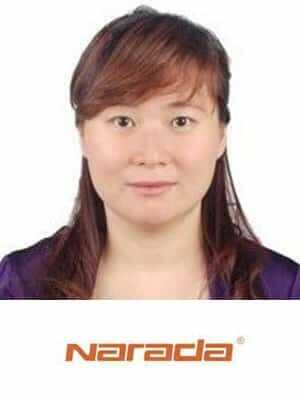 With more than 12 years experience in battery industry, she is familiar with building marketing strategy and sales network. She is dedicated to create value for customers together with the team by innovative solutions and business model etc. for various scenarios. In the past years, she has lead her whole team to achieve more than 600 Million USD projects worldwide successfully.